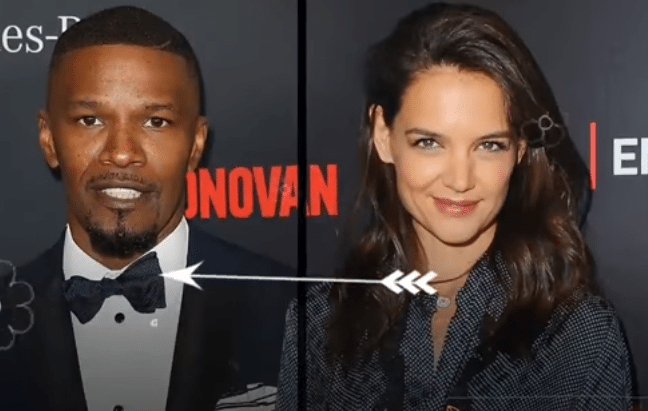 Katie Holmes & Jamie Foxx Paris Romance Update: Ex-Wife Of Tom Cruise Enjoys Flirtatious Getaway! Katie Holmes & Jamie Foxx are finally ready to go public with their romance now. First, they were spotted having dinner at an eatery in New York City and now they are enjoying a romantic getaway in Paris. And that is not all! Sources claim that the couple might soon take a European tour together. So, it seems Katie Holmes & Jamie Foxx have now sorted out whatever problems and issues they had regarding making their romance public. According to Us Weekly, the ex-wife of Tom Cruise was recently seen roaming the streets of the capital of France as her boyfriend was filming a few miles away. Incidentally, the “Mission: Impossible” star has been shooting for the sixth installment of the franchise in Paris, says Entertainment Online. However, neither Holmes nor Foxx met him. Rather the mother of Suri Cruise kept to herself as the Oscar-winning actor was busy with his shooting schedule. The source said that the actress stopped at the San Francisco Book Company which is a secondhand bookstore of English books on the Rue Monsieur-le-Prince. Instead of getting into the store, her chauffeur picked some English classics for her. 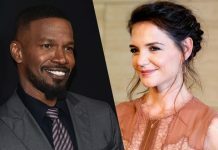 Ever since Katie Holmes & Jamie Foxx relationship rumors broke off a couple of years ago, both the celebs have been avoiding coming out in public together. Speculations suggested that the 38-year-old actress was in five-year contract with her ex-husband that restricted her from having a relationship. The source says that the “Batman Begins” actress is head over in love with the “Collateral” actor and both of them decided to embark upon a flirty fling to finally announce their relationship. The 49-year old actor is currently filming remake of his “Robin Hood” flick. Katie Holmes & Jamie Foxx stayed at the five-star Park Hyatt Vendome in Paris. According to an insider source, the couple might soon plan a trip to Europe.